When you work with Celerion, you get access to over 100 years of collective hands-on experience from our senior management team. Our CRO industry knowledge and expertise will help you surpass your competition. 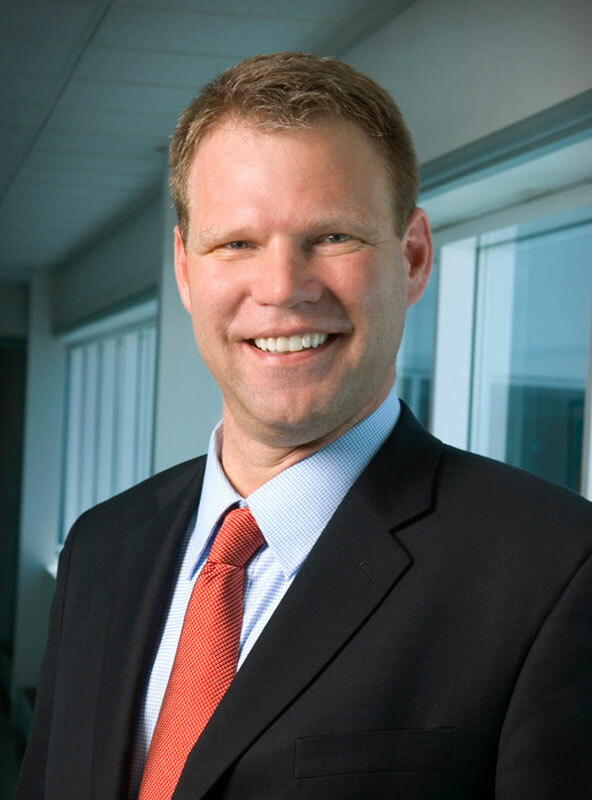 Dr. Thornton founded Celerion in 2010 and has served as President and CEO since inception. She is a life sciences executive with a track record of building and managing businesses through technology transfer, product development and targeted marketing programs. Prior to forming Celerion, Dr. Thornton was an Executive in Residence with MDS Capital, a healthcare venture capital firm. She also held the position of President, Global Clinical Research and Central Labs for MDS. In this position, Dr. Thornton had responsibility for all facets of the business and guided the organization through major change following the acquisition of six regional companies. Prior to MDS, Dr. Thornton was Director of Worldwide Business Development for GlaxoSmithKline, where she led teams in the negotiation and acquisition of new products for the pharmaceutical business. She also served as Project Manager, leading multidisciplinary project teams in the development of new biotechnology products. Dr. Thornton has substantial experience in international business development, deal sourcing and due diligence, integration and restructuring, and the achievement of sustained financial growth through the development of new business strategies and operating efficiencies. She earned her PhD in Molecular Biology from the University of Pennsylvania and an M.S. Microbiology and B.S. Psychology from Pennsylvania State University. Ms. Rosal is a senior financial executive with extensive business management experience in North America and Europe. Most recently, she served as Chief Financial Officer and Vice President of Internal Services for Constructive Technologies Group, an Irvine, California-based consulting and engineering firm. Prior to that, Ms. Rosal was Managing Partner and Chief Financial Officer for BioVerum Partners, a healthcare advisory services firm. Ms. Rosal has also held Vice President positions at MDS in finance and administration as well as business systems and processes. Among her accomplishments, Ms. Rosal led a finance team of 70 professionals worldwide in the consolidation of dispersed operations across 20 countries into a harmonized global business. She has developed integrated financial reporting and budgeting tools to improve operations and profitability and implemented pricing structures to achieve desired margins consistent with business targets. She holds a B.A. in Business Economics from University of California, Santa Barbara and is also a Certified Public Accountant (CPA) with membership in the American Institute of CPAs and the California Society of CPAs. As Chief Medical Officer, Dr. Hoffman leads the global medical staff and provides medical oversight and expertise to support early clinical research studies. Dr. Hoffman has over 28 years of knowledge and experience as a physician in the pharmaceutical, device, and CRO industries to this role. He has extensive experience in global drug development, medical affairs, pharmacovigilance and regulatory affairs, and has a proven track record in building, managing and globalizing medical teams. Prior to this role, Dr. Hoffman served as Chief Medical Officer at Patient iP, providing clinical leadership around Patient iP’s innovative platform, customer programs, and related medical affairs activities. 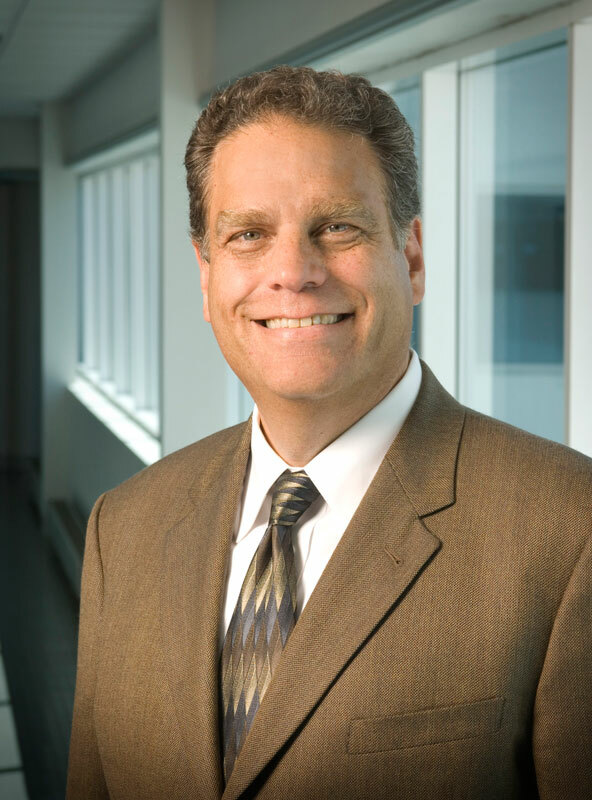 Dr. Hoffman has also held the roles of Chief Medical Officer and Senior Vice President & General Manager over the Biopharmaceutical Business Unit at Theorem Clinical Research, leading the development of drugs and biologics. Previously in his career, he held positions of increasing responsibility in Medical and Scientific Affairs at Baxter, Hospira and Covance, providing senior-level strategic direction for Phase II-IV programs. Mr. Bach serves as Vice President of Clinical Research. He is responsible for leading the largest global Phase I and IIa clinical operations networks in the industry, has extensive experience in private and public clinical research environments, and has a thorough understanding of the needs and requirements of clients. Prior to this role, he was recruited into the role of Clinical Site Director for the Phoenix, AZ facility for MDS Pharma Services to rebuild and reposition for growth. Mr. Bach aggressively grew the business, while streamlining operations to deliver high quality service in a timely manner. The successful turnaround of this facility led to the expansion of the clinic from a 120-bed facility to over 300 beds. Mr. Bach led the team for the design and build of the new state-of-the-art clinical research facility, successfully launching it on time and on budget. Mr. Bach also served as Clinical Operations Manager in Lincoln, NE, where he was responsible for operational execution, management and conduct of all clinical trials. 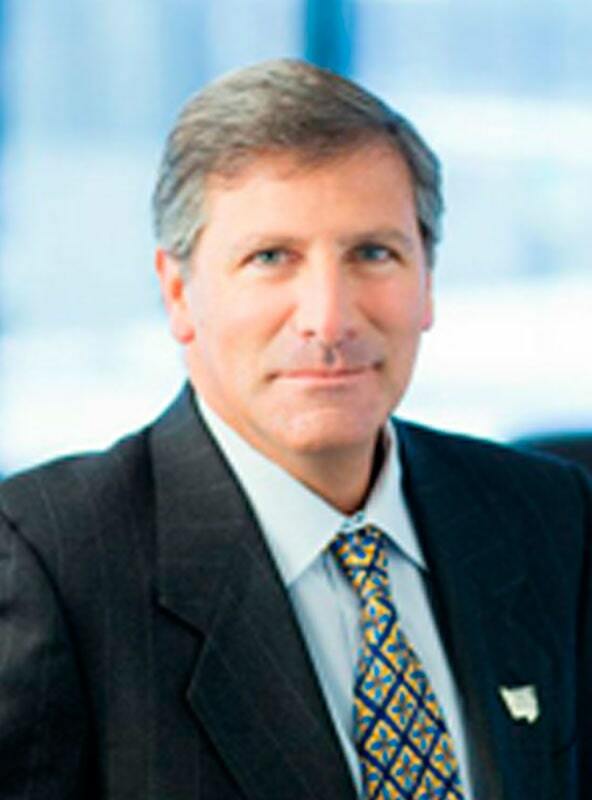 Mr. Bach began his career with MDS Harris in 1998, where he held positions of increasing responsibility, enabling him to gain hands-on experience in all aspects of the business. In addition to serving as an executive board member for Arizona State University Research committee, he is also an active member of the Society of Clinical Research Associates, Arizona Bio Industry Association and the Association of Clinical Research Professionals. Mr. Bach holds a B.S. in Biology from the University of Nebraska. Dr. Combs serves as the Vice President of Data Management and Biometrics, one of the largest and most experienced groups in the industry. In this role she is responsible for modeling and simulation, protocol development, data programming, biostatistics, pharmacokinetics, and medical writing. Dr. Combs has successfully harmonized global processes from legacy companies and sites to deliver consistency of data and to ensure the highest level of scientific excellence across all client programs. Dr. Combs has over 20 years’ experience in clinical development and has done extensive research in a variety of areas, with publications and presentations on topics focusing in safety, tolerability, pharmacokinetics, and efficacy of new compounds and formulations. 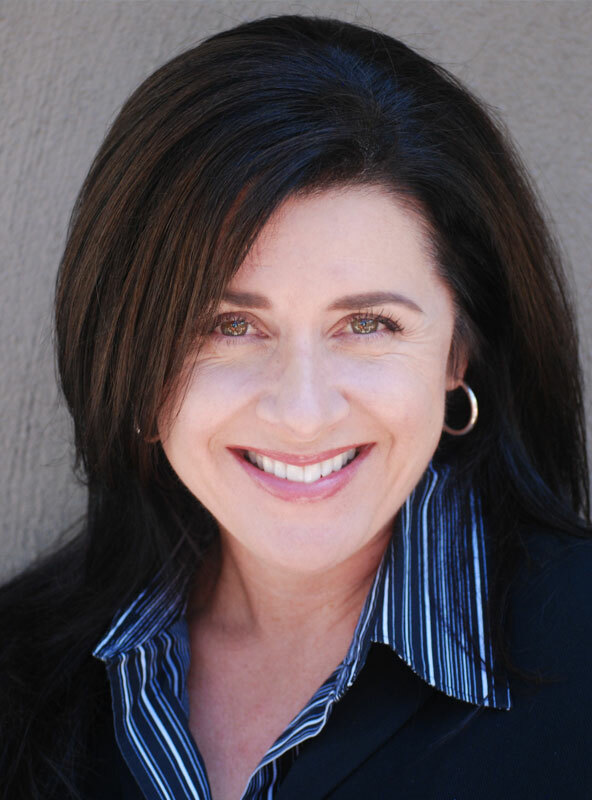 Dr. Combs has specialized in early clinical research for the past 17 years, giving her in-depth expertise in the scientific and logistical challenges faced by clients. She is currently focused on the automation of data delivery and innovative study designs, including adaptive trials, to accelerate drug development. Dr. Combs joined MDS Harris in 1997 and held positions of increasing responsibility in biostatistics and pharmacokinetics before leading the Global Clinical Pharmacology Sciences department at MDS Pharma Services. 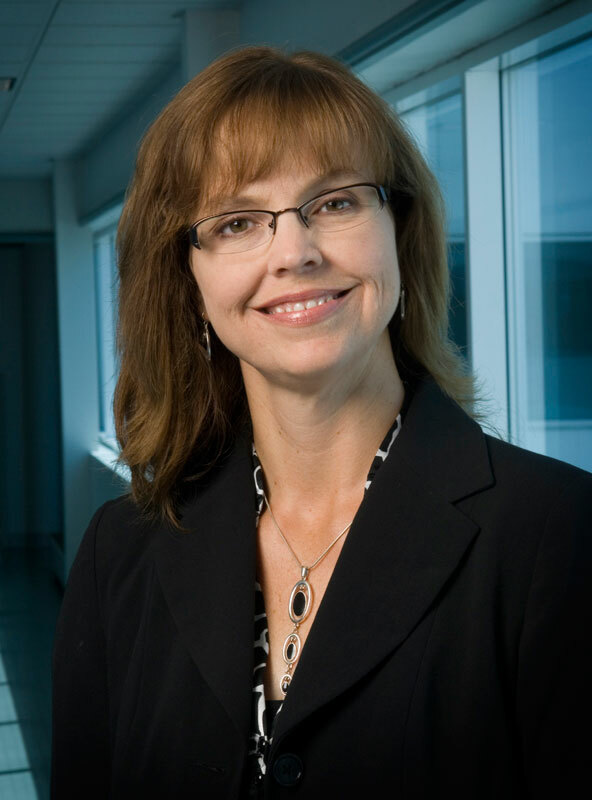 Previously in her career, Dr. Combs was a member of the research team at the University of Iowa Clinical Trials Data Management Center, where she participated in the planning, analysis, and interpretation of several Phase III clinical trials. Dr. Combs holds an M.S. and Ph.D. in Biostatistics from the University of Iowa, as well as a B.S. in Mathematics and Statistics from the University of Nebraska at Kearney. As Vice President of Global Bioanalytical Sciences, Dr. Farmen leads one of the preeminent bioanalytical groups in the industry. In this role he is responsible for the bioanalytical groups in Lincoln, NE and Zurich, Switzerland. These groups offer exceptional expertise in both small and large molecule method development and sample processing in an extremely automated and compliant environment. 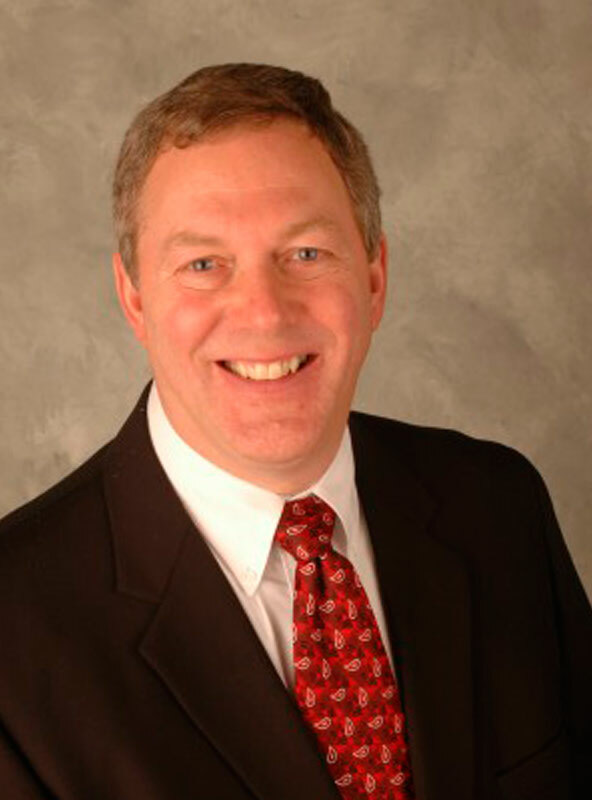 Dr. Farmen has over 30 years of experience in the CRO and pharmaceutical industries. Prior to joining Celerion, he held executive positions at PharmOptima, a CRO that specializes in ocular research services; Eurofins AvTech Laboratories, which specializes in small and large molecule bioanalytical chemistry as well as QC testing and analysis of finished drug products and pharmaceutical ingredients; and Camargo Pharmaceutical Services, which provides scientific and regulatory oversight during the drug development process. Dr. Farmen also held leadership positions in bioanalytical sciences at MDS Pharma Services, Phoenix International Life Sciences, and Bristol-Myers Squibb. Dr. Farmen has in-depth knowledge of both large and small molecule bioanalysis, DMPK, regulatory strategies, and GLP/GMP regulations. He played a pivotal role at the Crystal City meetings that helped shape the early regulatory landscape and guidelines for bioanalysis of pharmaceutical products. Dr. Farmen earned his doctorate in pharmacology from Indiana University and did post-doctoral research in Biochemistry at the Upstate Medical Center in Syracuse, New York. As Vice President of Global Business Development, Mr. Maya leads the global sales organization. As a business leader at Celerion, Mr. Maya is focused on developing strategies and managing their execution to drive top line and P&L growth. Mr. Maya has implemented several key account initiatives to strategically position Celerion as a top CRO service provider in the market. He has focused on strengthening the Business Development team by implementing sales performance standards and metrics, as well as adding top sales talent. Prior to this role, Mr. Maya held Vice President positions at MDS Pharma Services in Business Development for Early Stage Development and Business Development for Pharmacology/DMPK. Mr. Maya has also held the roles of Vice President of Sales and Marketing at TargetRx and Vice President, General Manager at Dendrite Intl., where he built successful international operations throughout Europe, Latin America and Canada. Mr. Maya has over 24 years of experience in sales and marketing within the life science vertical, 15 of those within the pharmaceutical industry. He has held key leadership sales and marketing positions with Schering Plough, where he launched multiple products and built sales, marketing, and operations organizations. Mr. Maya has a proven track record of launching products in oncology, anti-infective, dermatology and cardiovascular therapeutic areas. Mr. Maya received his B.S. in Education from Brooklyn College, Brooklyn, New York. As Vice President of Global Drug Development, Dr. Pritchard leads a global team of drug development and regulatory affairs experts, project management professionals and alliance managers that work actively with clients to bring their drug products efficiently through early clinical testing. Dr. Pritchard brings 30 years of drug development experience to his work, including pre-registration work on five currently marketed pharmaceuticals and several that are currently in clinical development. 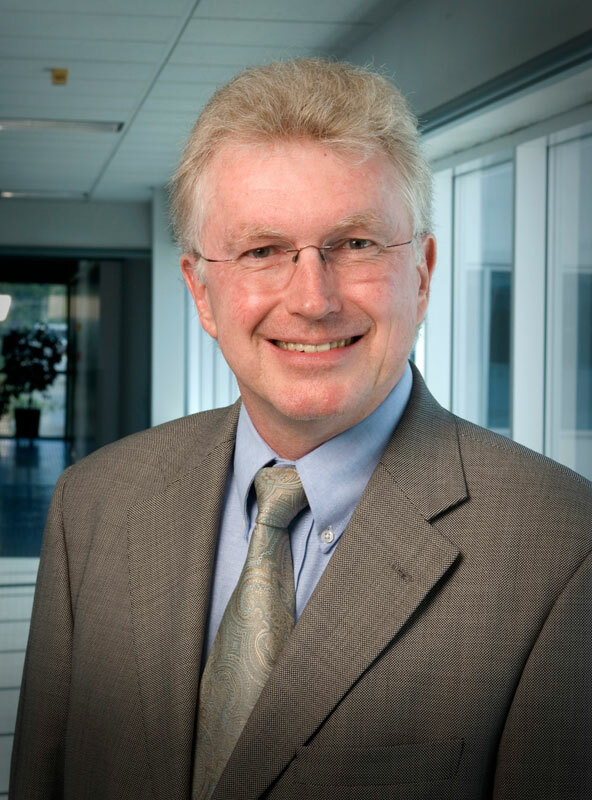 Leveraging his experience in leading international teams of scientists at large pharmaceutical companies, Dr. Pritchard founded and led a group of consultants and program directors within a full service CRO that collectively worked on nearly 40 integrated drug development programs, bringing several of these through IND into phase I and II clinical trials. 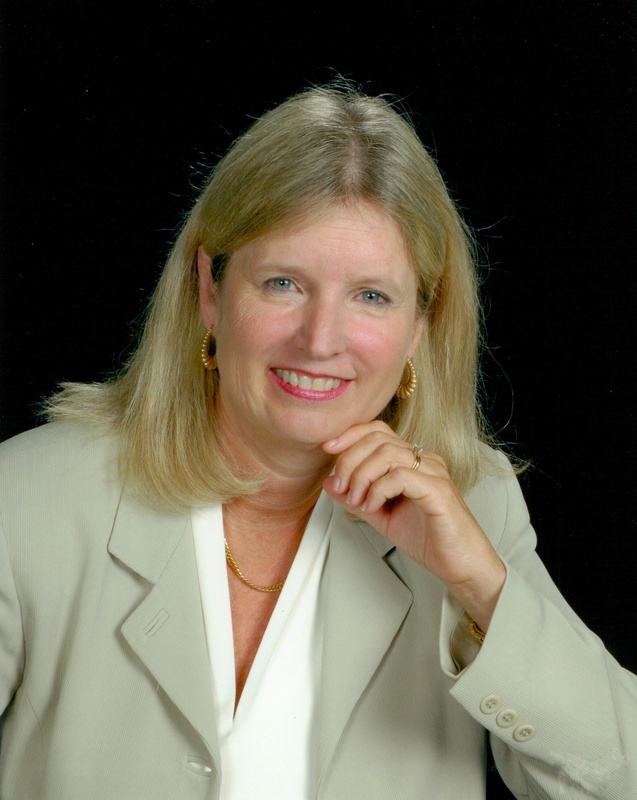 Dr. Pritchard has given numerous invited lectures at scientific meetings and academic institutions and is an author on over 120 scientific publications and abstracts. He is the 2000 Alumni Fellow of the Penn State College of Medicine and was named one of nine “Notable People in Pharmaceutical R&D” by R&D Directions magazine in 2009. He currently serves on the Therapy Acceleration Program Committee for the Leukemia and Lymphoma Society (LLS), the LLS North Carolina Chapter Board of Trustees, and the Executive Committee of the Research Triangle Park Drug Metabolism Discussion Group, where he has been a past Chair and Treasurer.